Web Site Refresh? Rejuvenating your business online presence is an important investment. One Technologies conducts site planning, develops your vision, and supercharges your web presence! Increase Traffic! Drive more traffic to your site through our marketWeb™ services. 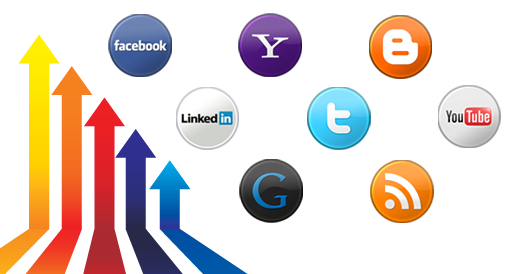 One Technologies Search engine optimization (SEO), Social Networking Setup, and AdSpots™ increase and excite visitors! 24/7 Support A Tradition Continues! After your new site is open, our work doesn't stop. One Technologies monitors your site, trains your staff, makes timely changes ... and much, much, more! One Technologies®, founded in 1999, provides web sites for businesses and schools. Our founders follow four guiding principles that are still helping to grow our company and your business. 1. Provide a quality, well-designed site at a reasonable price. 2. Allow our clients to choose to control, manage and edit their content. 4. Provide the best customer support and fastest response time to your questions and requests. Our mamboSchools service is the leading provider of web site services to K-12, private, parochial, and charter schools in the State of Indiana. Learn more about this service by visiting mamboSchools™. businessWeb™ is an all-inclusive web site customized for small to medium business and built on the world’s most popular web site platform. The base businessWeb™ installation includes 10 web apps combined in a single cohesive package. 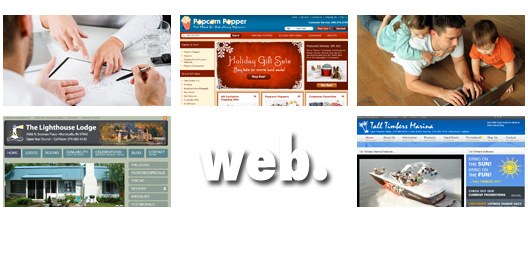 These web apps provide you with the power to develop an entry-level content driven web site. Your installation also includes one year of web site hosting, maintenance and support. Your businessWeb™ team will conduct a planning meeting and provide site look/feel and color customization to set up site, assist in adding the opening content, and develop your initial site navigation. The "Simple, Professional, and Elite" packages allow your company or organization to add additional web applications and services to your base installation. For those business owners within specific markets, like the ones listed below, additional web apps and services provide you with a content driven web site that is more customized to fit your exact needs.